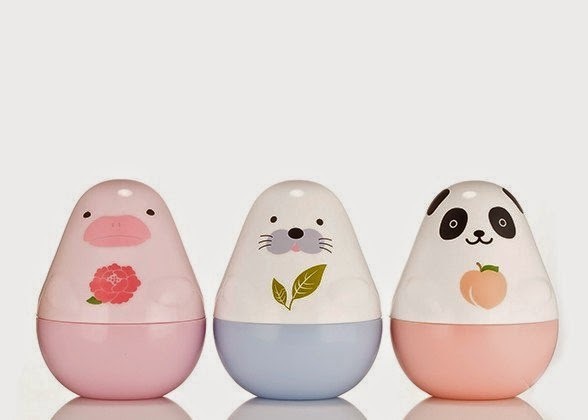 Continuing with their cutesy mantra, Etude House brings you 'Missing You' hand creams. They are both moisturising & adorable, packed with a light fruity scent, to keep your hands beautifully soft this winter. 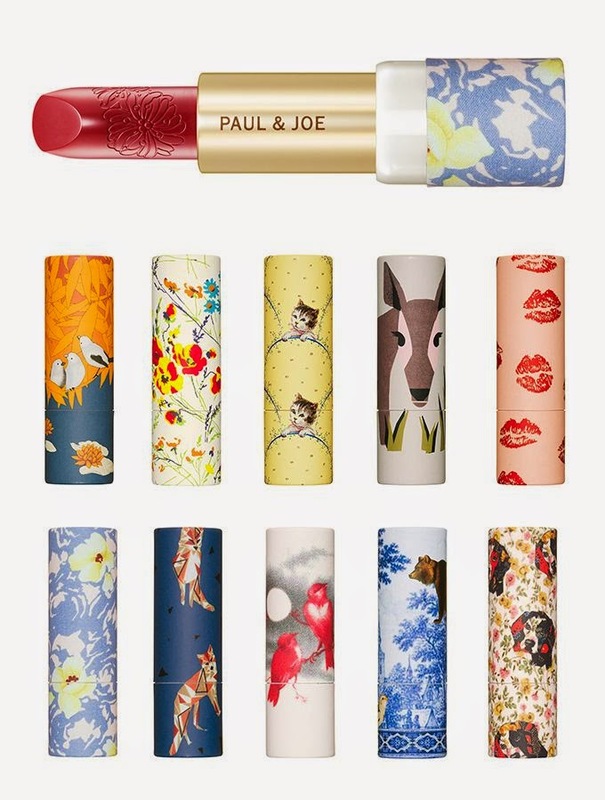 With Fall comes the new collection of Paul & Joe Lipstick Cases, featuring 5 new print designs & prints from the Paul & Joe archives. With the help of tomato extract, this brightening mask will revitalize & hydrate your skin. You can wither use it as a facial mask or a refreshing cream. 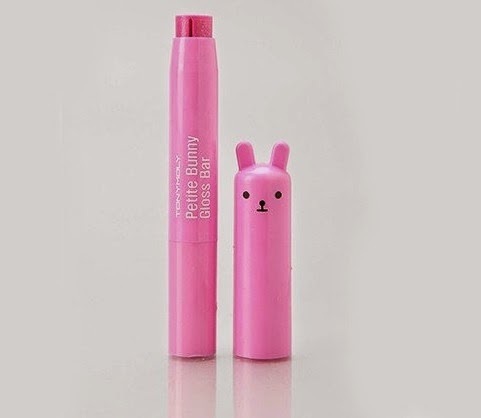 Scented, hydrating & adds a tint of colour to fall's lips, this winter lip balm also comes with it's own super cute bunny persona - with different facial expressions to collect! 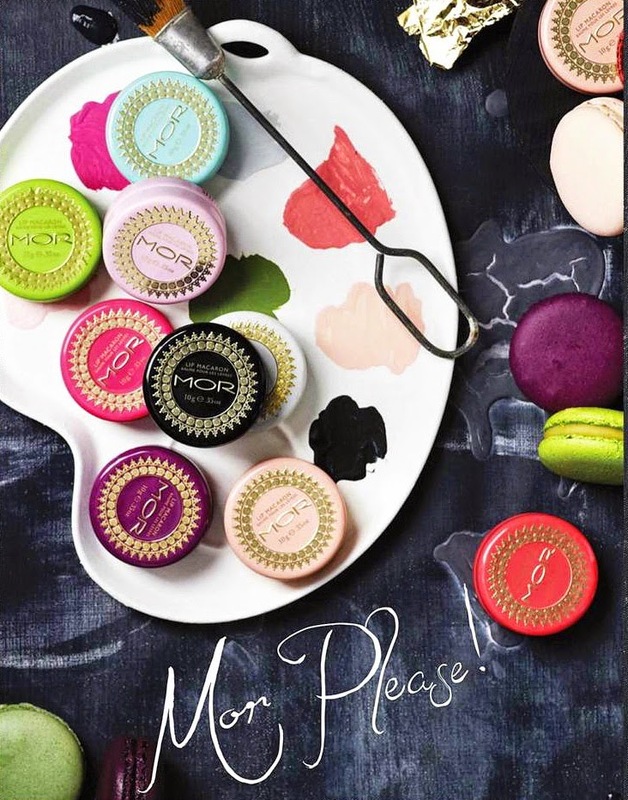 A nourishing lip balm in disguise as a tasty macaron. It will keep your lips soft & hydrated, with a weightless texture & added Vitamin E, leaving a subtle sheen & a soft flavour on your lips.